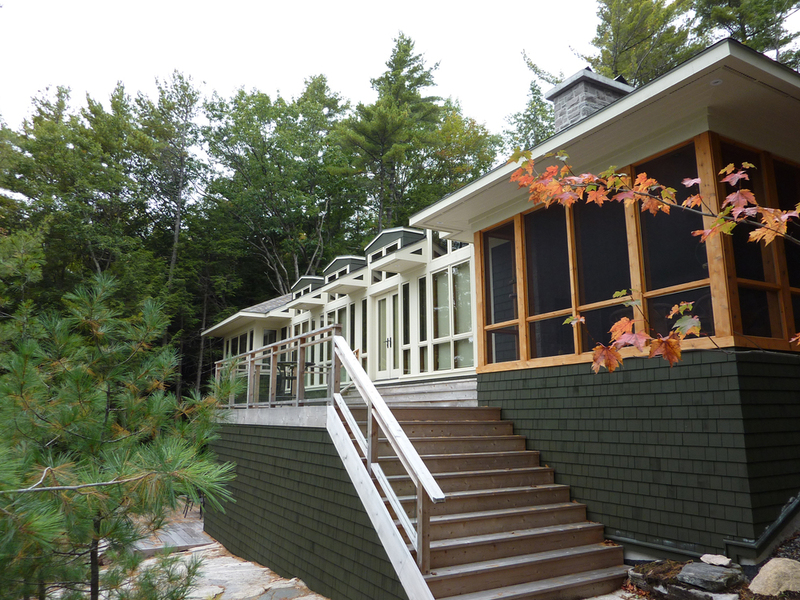 Maplerock Building Group is one of the premiere custom home builders in the Muskoka / Parry Sound area. 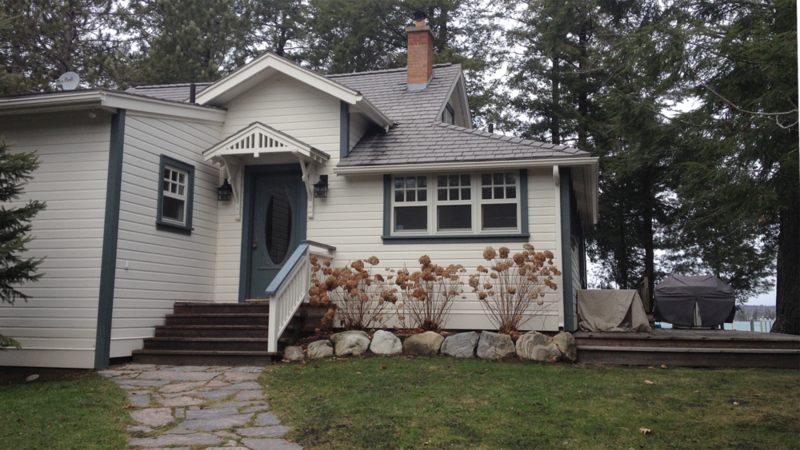 We focus on waterfront and island properties building and cottages for many customers on the shores of some of the best lakes in cottage country. Our goal is to build a you a beautiful home or cottage that will stand out as a unique and quality home. The Company is staffed by a crew of seven permanent tradesmen plus licenced plumbers and electricians as well as painters and others trades as required. We offer quality workmanship by experience tradesmen building homes and cottages, decks, docks, boathouses and renovations. The design phase of every home is very important. We take the time to work with you, listening to your wishes, insuring that your custom home is exactly as planned and that your finished product will be everything you dreamed for and more. 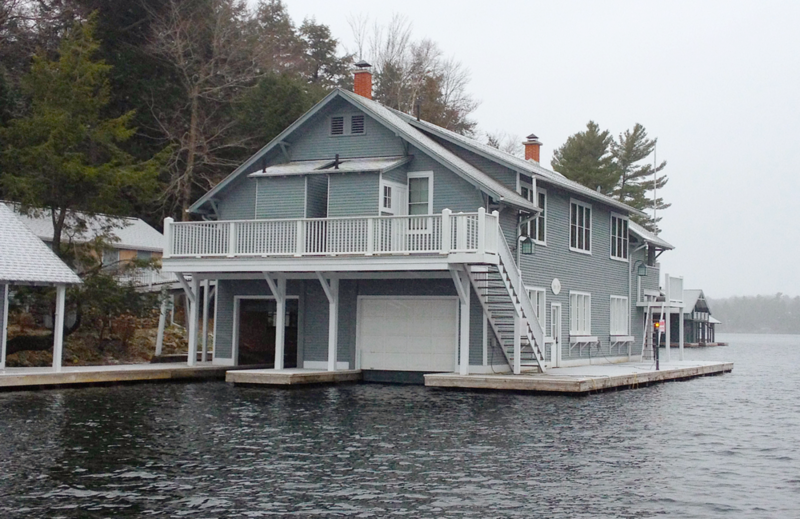 Docks and boathouses are common features on the shores of the Muskoka Lakes and Georgian Bay. They offer access to the waterways and are a very important part of your property. The shoreline in front of your cottage or home is also an important habitat for fish and other aquatic animals that live in our lakes and rivers. 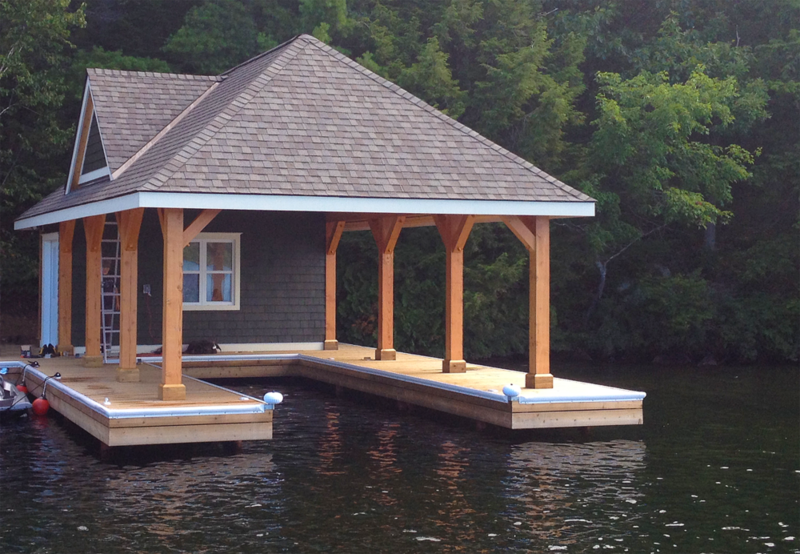 Building a dock or boathouse along your waterfront can impact this important habitat.Our construction team has experience in building docks and boathouses and are very concerned with the proper care for the environment and well as quality workmanship and the overall appearance of you shoreline. Below are some of our projects. Hover your curser over the images to view more details. Click here to view more of the Project.